Las Vegas, NV—As CES raged on in Las Vegas last week, the big trend among tech companies was evident. Everyone’s jumping on the cloud-wagon. First there was Acer, whose AcerCloud allows you to sync photos, music, videos and documents between your Acer PC ,Acer tablet and Adnroid phone (future support is planned for Windows Phone). Then there was Lenovo, whose Personal Cloud syncs photos, music and videos across Lenovo PCs and tablets, its Android-based S2 phone and K91 Smart TV (both still commercially unavailable). From the rate everyone’s putting on their cloud suits, you’d think Earth was on fire! Yet the common limitation among all of these new cloud services is clear. None of them syncs or uploads across all devices. As with Google, Amazon, and Apple, AcerCloud and Lenovo’s Personal Cloud sync to select devices. In the case of AcerCloud, you can only upload your music to an Acer PC, tablet, or Android smartphone: not Blackberry or, indeed, any of Apple’s products. Similarly, For Lenovo, you’re limited to the Company’s specific products. Another key consideration is global availability. Google, Amazon and Apple are slowly rolling out their cloud services outside of the US. AcerCloud is expected to be bundled on all Acer PCs starting Q2 2012 and to be available in America, Europe Asia and China. Lenovo did not announce US availability for the Personal Cloud, the S2 or the K91. 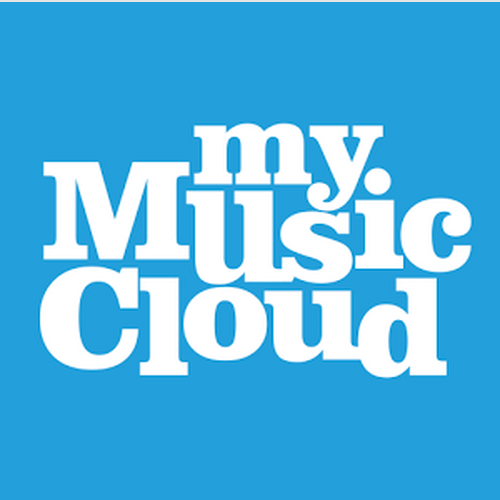 MyMusicCloud offers music storage, syncing and delivery solution that works anywhere, with any and all devices. You can keep your BlackBerry, Nokia, iPhone, Android, Sony Ericsson, basically- all phones; iMac, MacBook, net book, PC, PC knockoffs. Tablets. Your music collection is always available and in complete sync on all of your devices. The possibilities abound. Suddenly, all of these devices share a commonality that makes the building of Babylon tower of Babel seem possible. Different devices may not speak the same language, but they can now communicate…at least when it comes to your music. This is the cloud to be on. We offer choice, and hereby invite you join us.